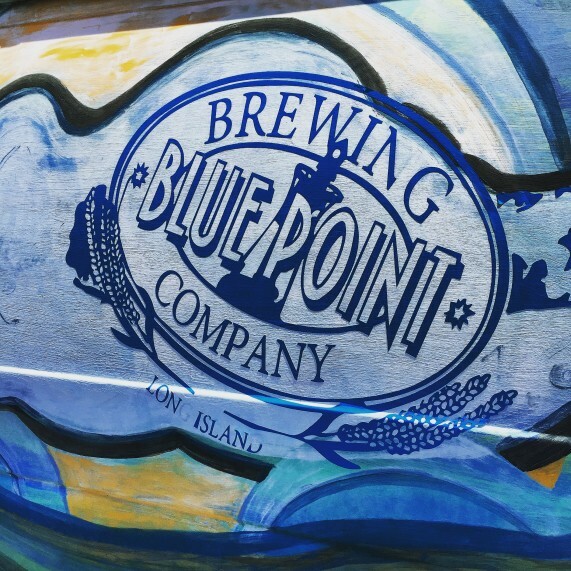 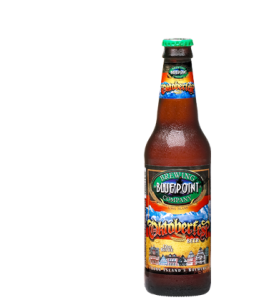 The coastal hamlet of Blue Point, New York is home to the renowned Blue Point Brewing Company and is one of the South Shore’s greatest night life spots. 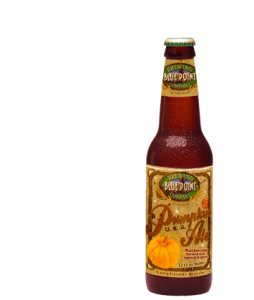 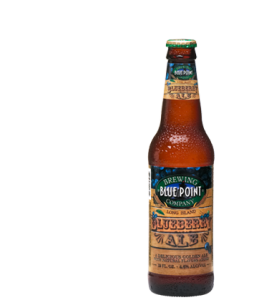 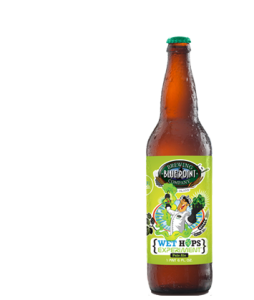 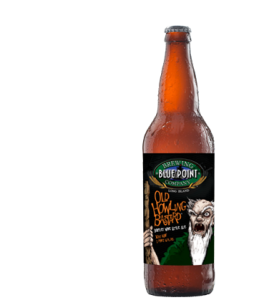 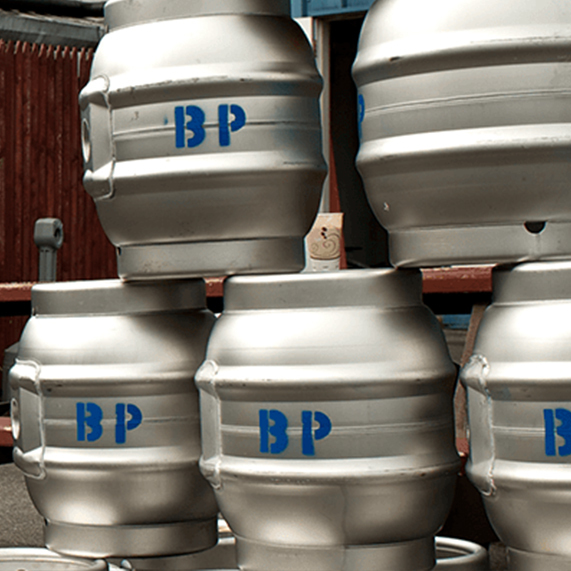 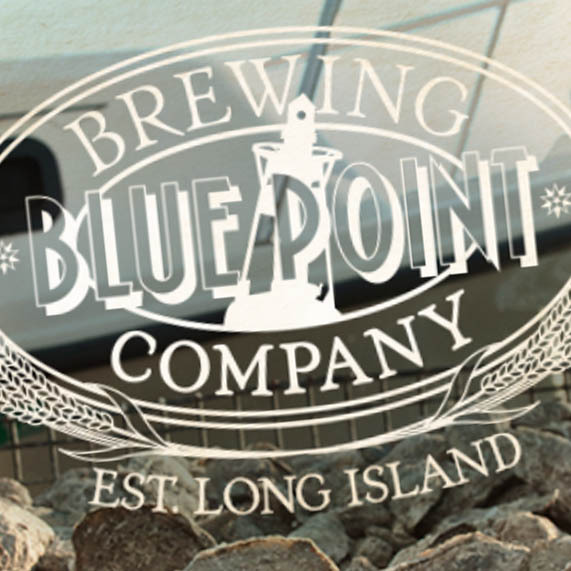 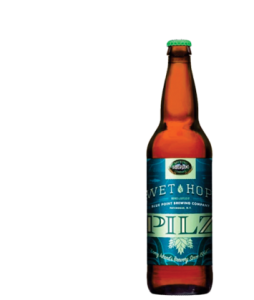 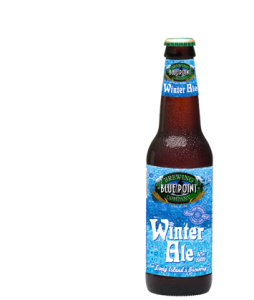 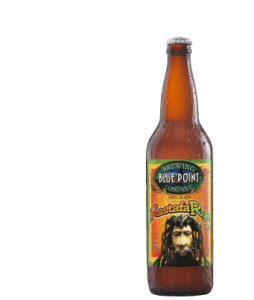 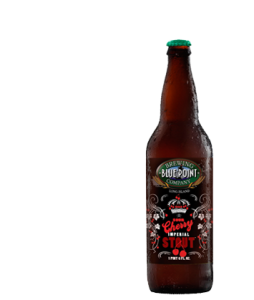 Blue Point Brewing Company is a local craft brewery that is known for its small batch brews and for operating in true craft tradition. 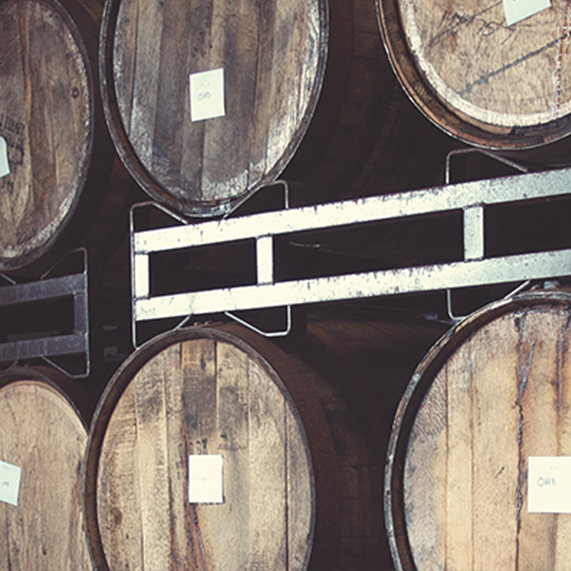 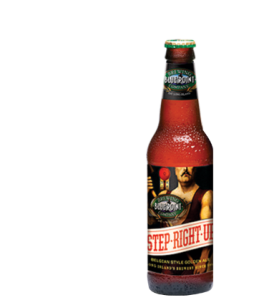 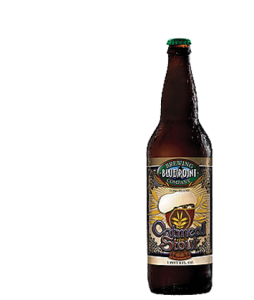 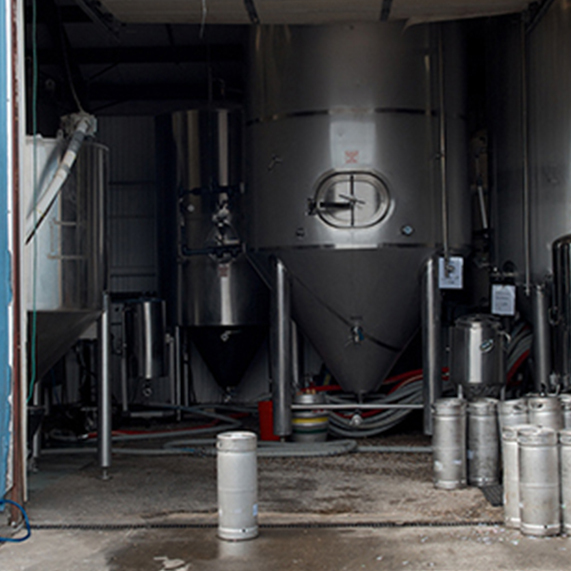 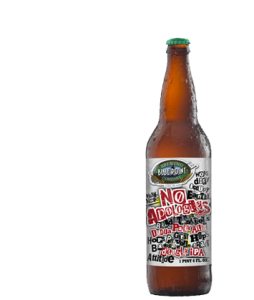 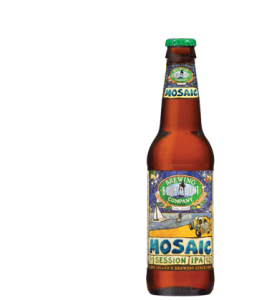 This brewery is responsible for all of your year-round standards and your seasonal favorites. 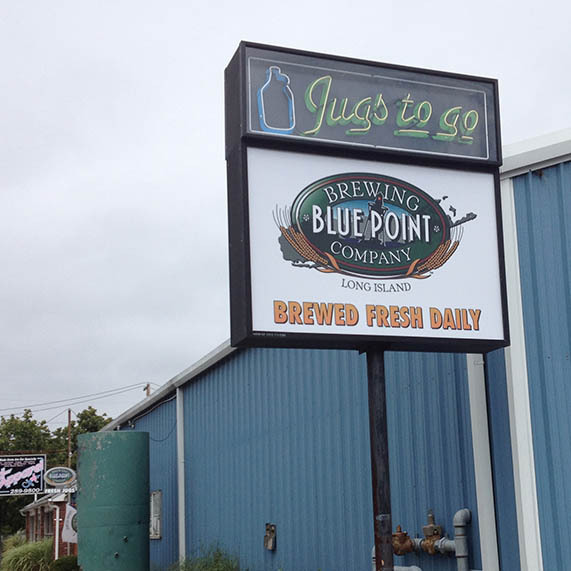 For samples, pints, jugs, kegs and BPBC gear, head down to the brewery’s bar and tasting room: open Thursday, Friday & Saturday! 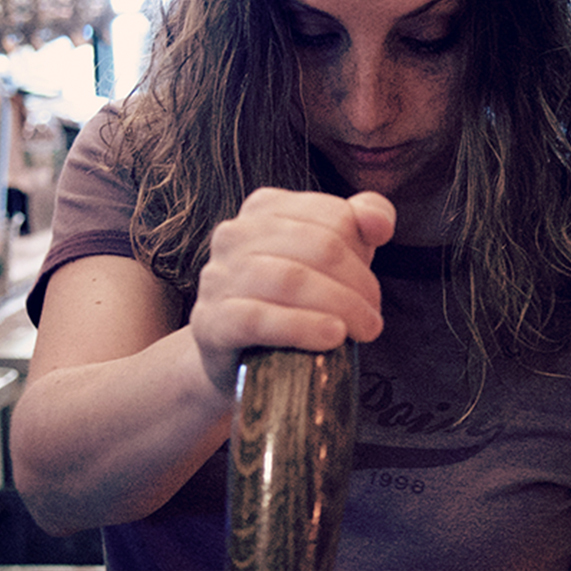 Looking for eats? 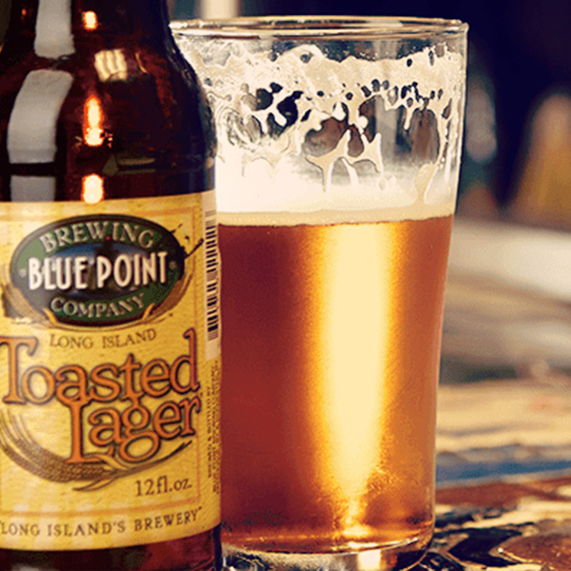 Try some of our local favorite hot spots. 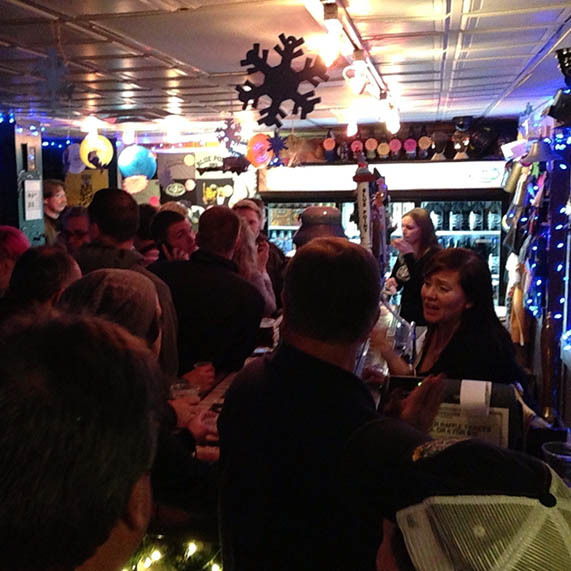 JT’s on the Bay: A fresh seafood joint that overlooks the Great South Bay. 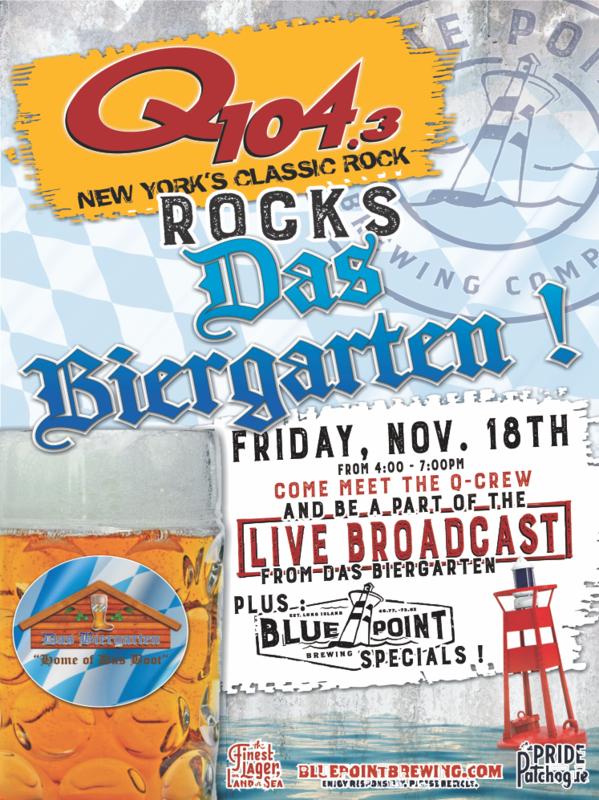 Enjoy live music and Blue Point beer on tap! 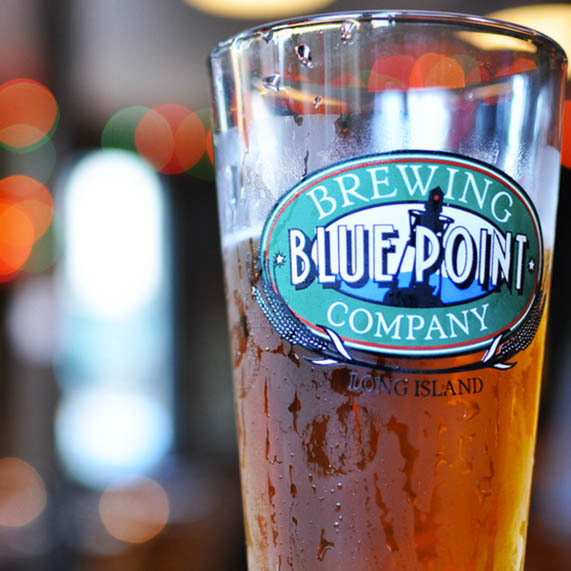 Cavanaugh’s Pub: An Irish themed Blue Point landmark that never disappoints!